Perfect gift for men! 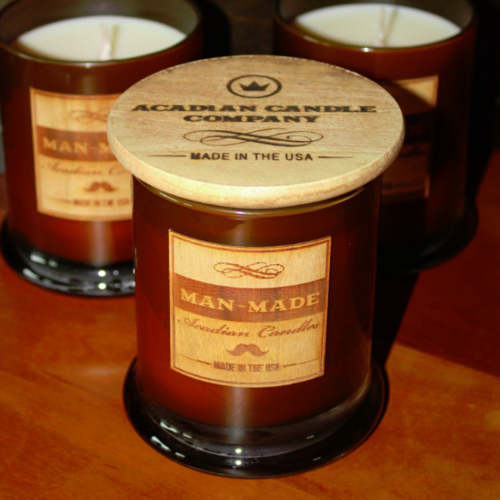 Man-Made Candles bring out the Masculine Side. 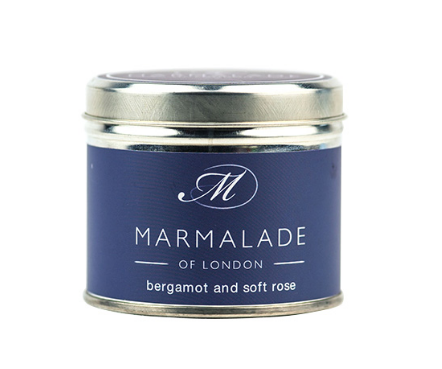 Poured with a Soy Wax Blend. 12 ounce size. 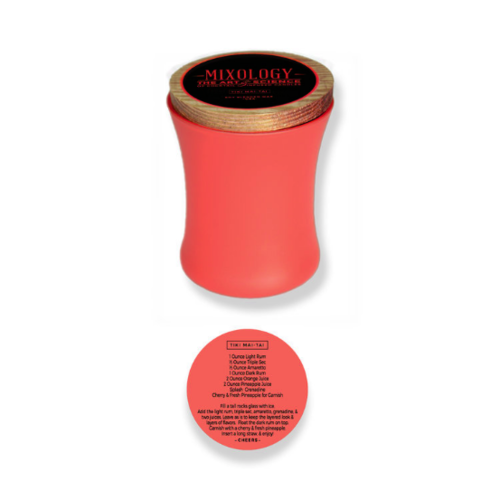 Mixology- The Art and Science of Cocktail Infused Candles. 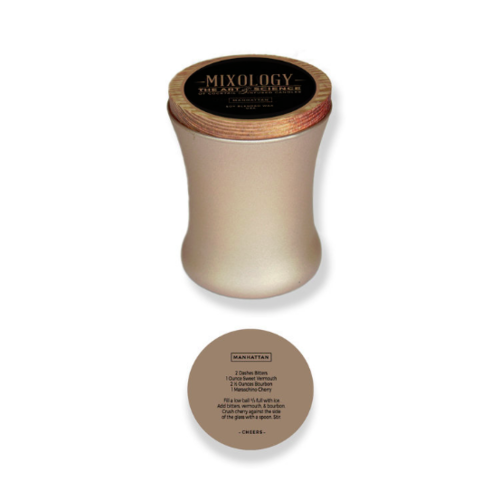 Inspired by the Infused Cocktail trend, each Mixology Candle has its own cocktail infused fragrance. 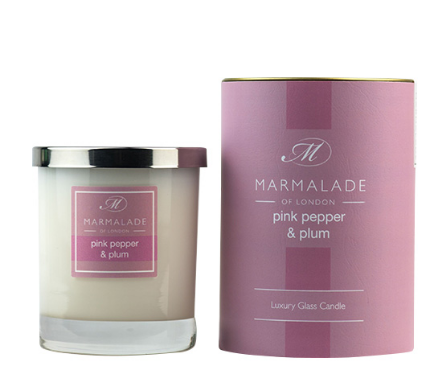 Under each corresponding lid is a special treat: a Cocktail Recipe evoking similar notes as the Mixology Cocktail Candle Fragrance! 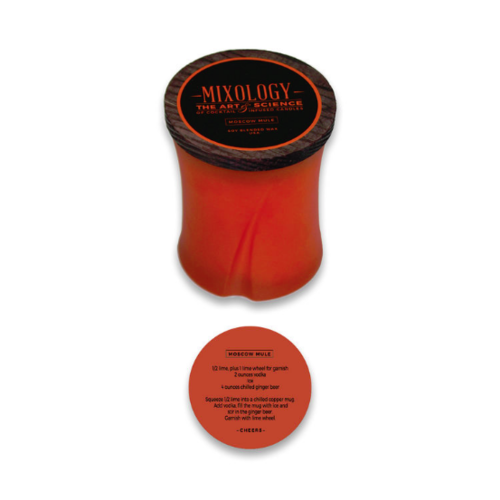 Mixology-The Art and Science of Cocktail Infused Candles. 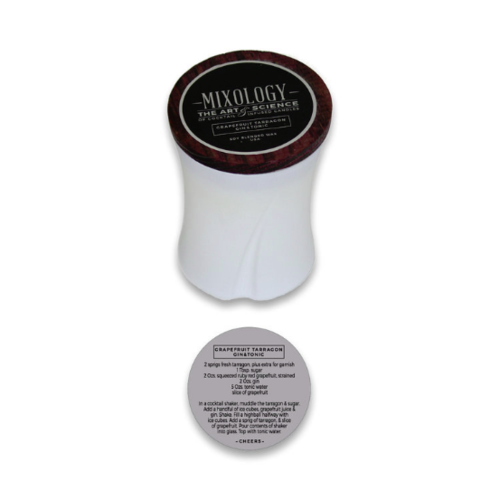 Inspired by the Infused Cocktail trend, each Mixology Candle has its own cocktail infused fragrance. 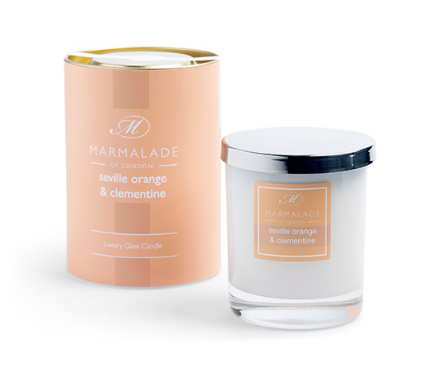 Under each corresponding lid is a special treat: a Cocktail Recipe evoking similar notes as the Mixology Cocktail Candle Fragrance! 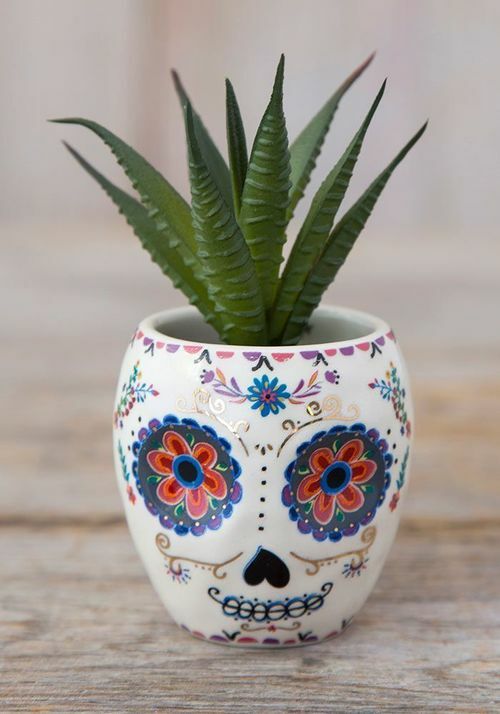 These little critter succulents are the CUTEST things ever! 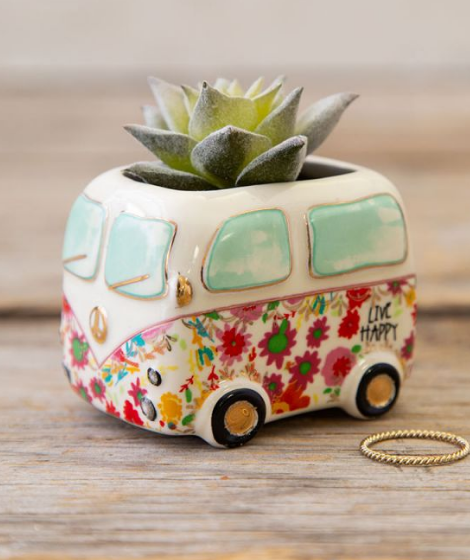 Tiny faux succulents and heartfelt sentiments bring warmth and life into any space! 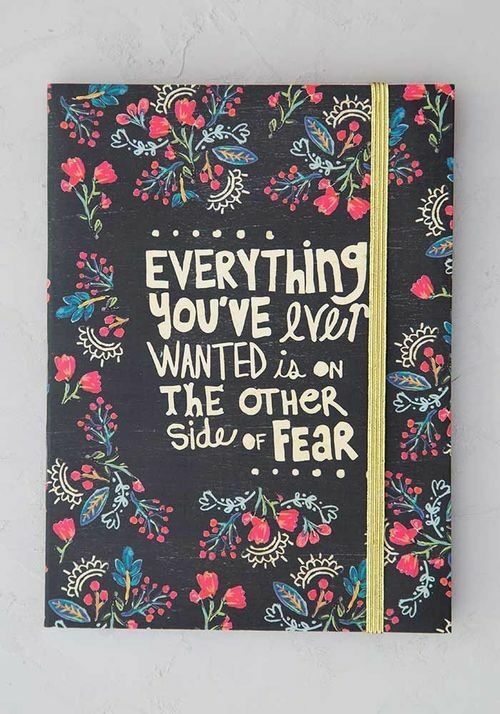 They make the perfect gift! - Succulent and container combinations are sold as is. 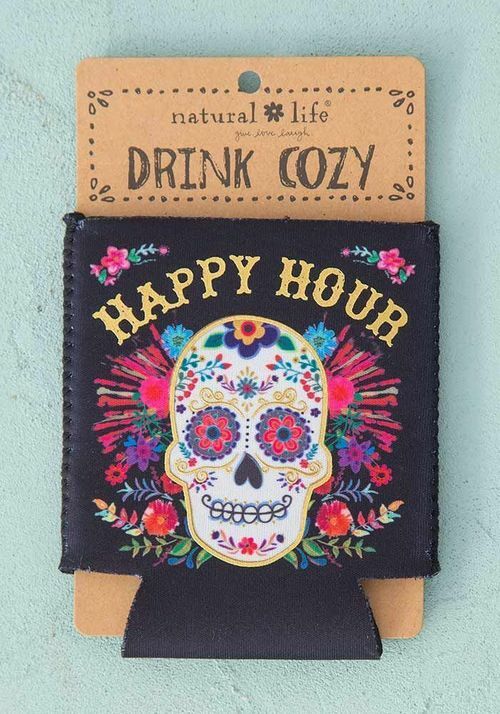 Cold drinks aren't fun to hold, that's why we bring a cute cozy with us to every party, BBQ or beach day! 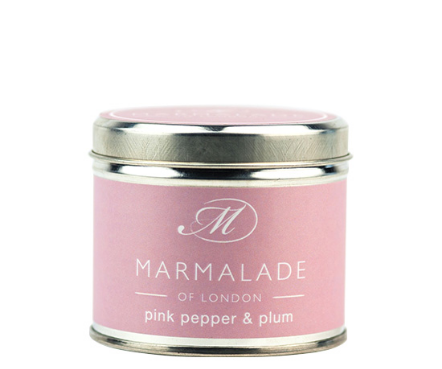 They make awesome party favors or bridesmaid gifts! You can really never have too many cozies! 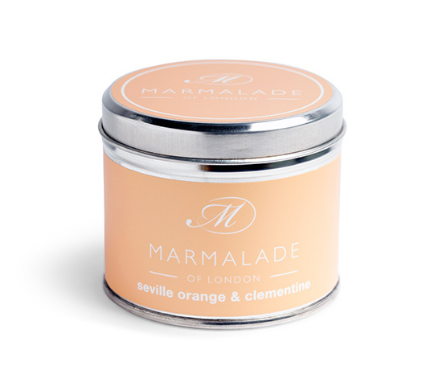 A mouth-watering, juicy Orange fragrance enriched by hints of sweet Clementine. 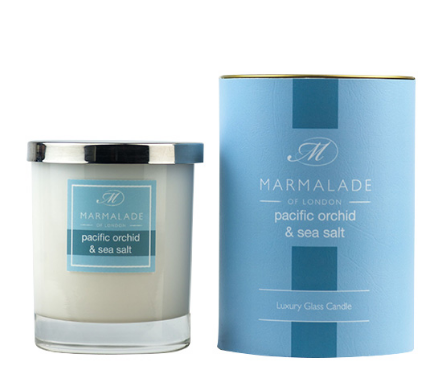 Coconut, Orange, Bergamot on a middle of White Flowers, Vanilla, Pacific Orchid with base notes of Amber and Sea Salt. 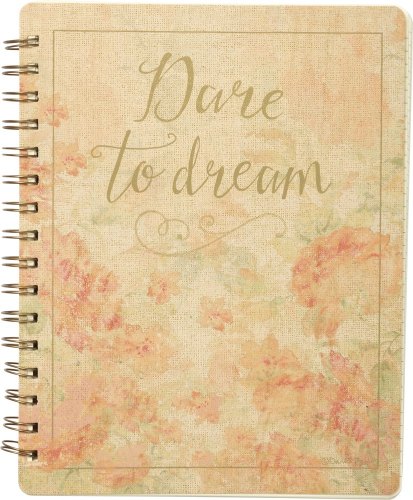 Dimensions: 7" x 9" x 0.50"
Description: Charming for the home or office, a spiral notebook featuring a distressed "Dare To Dream" sentiment and faded floral designs in a muted but romantic palette. Contains 120 lined pages. Description: Tiny faux succulents and heartfelt sentiments bring warmth and life into any space! Features hand painted details. Description: Built in folder and elastic closure. 100 ruled pages. Description: Cold drinks aren't fun to hold… that's why we bring a cute cozy with us to every party, BBQ or beach day! 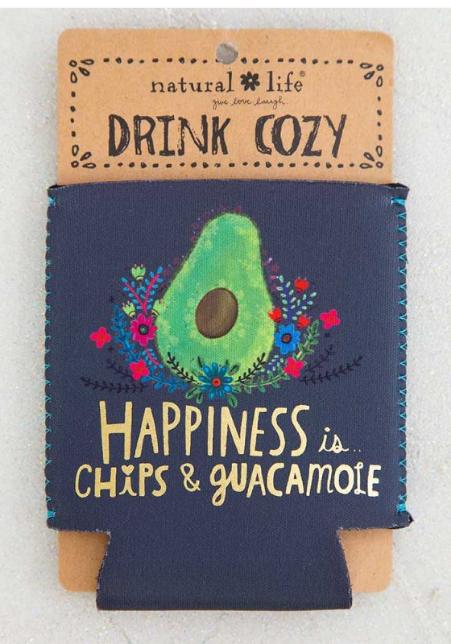 They make awesome party favors or bridesmaid gifts… you can really never have too many cozies! Dimensions: 4in H x 3in diameter, 16oz. 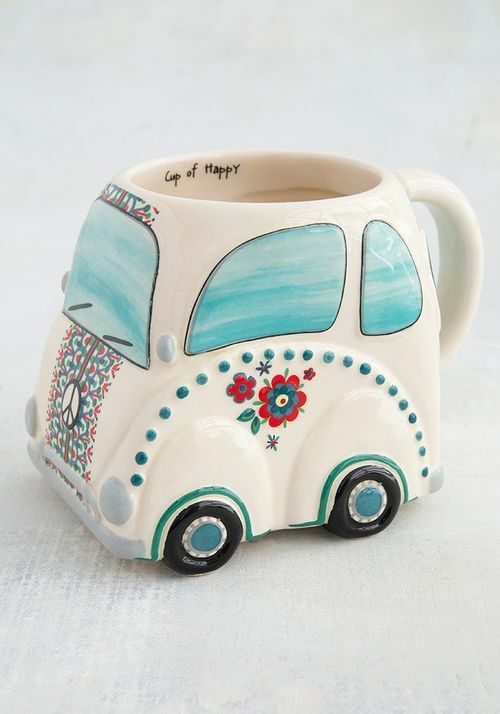 Description: Everyone has room for a cute new mug! 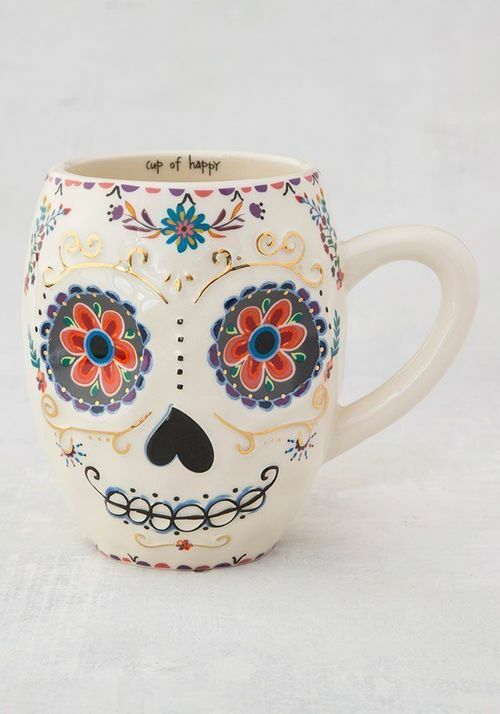 These folk mugs will make you smile every time you take a sip! This mug is hand sculpted in an adorable shape with a cute and playful design and features a sweet sentiment hidden on the inside. Dimensions: 4in H x 3.75in diameter, 16oz. Dimensions: 5in H x 3.25in diameter, 16 oz. 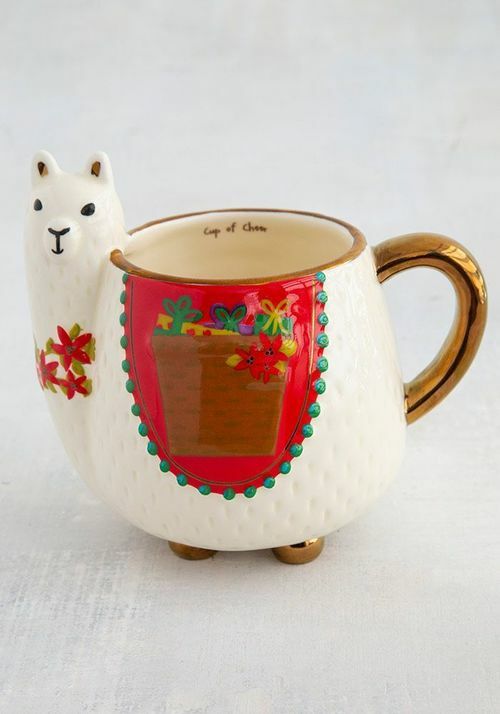 Description: Everyone has room for a cute new mug! This mug features an adorable hand-sculpted shape with a sweet sentiment hidden on the inside, reminding you to enjoy the little things... like quiet coffee time in the morning! 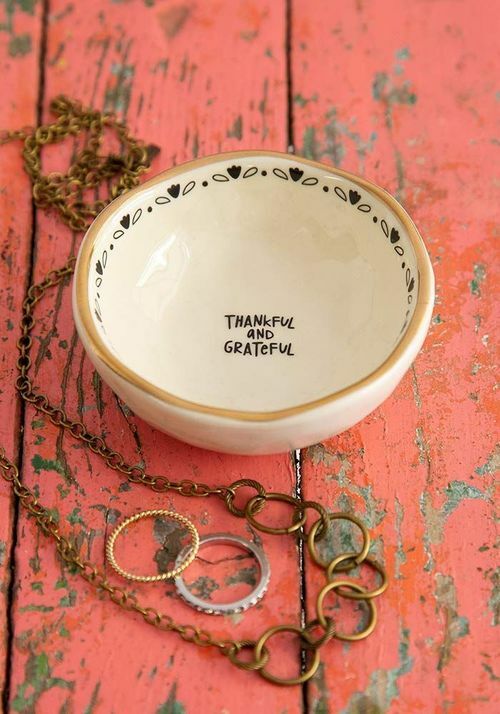 Description: A Natural Life Trinket Dish is seriously the perfect gift ever! The fun shape matches the sweet sentiment and it even comes in a pretty packaged box... making them ready to give to family and friends! Description: This round hand-molded trinket bowl features a gold-rimmed edge & sweet sentiments. 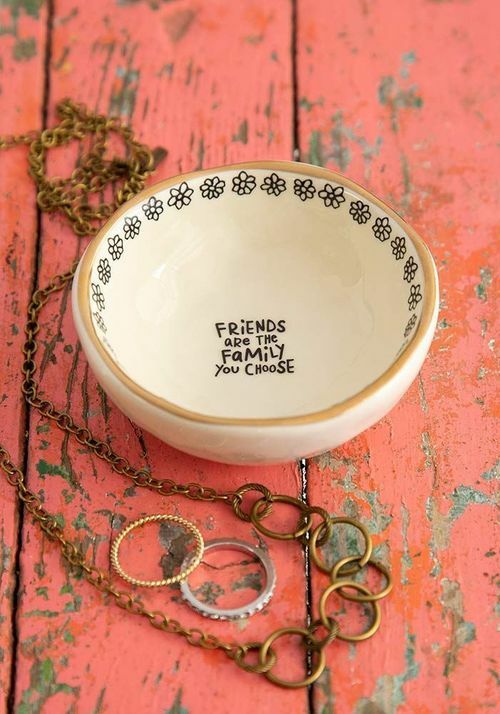 They make a perfect gift for friends & family! Features gold foil details. 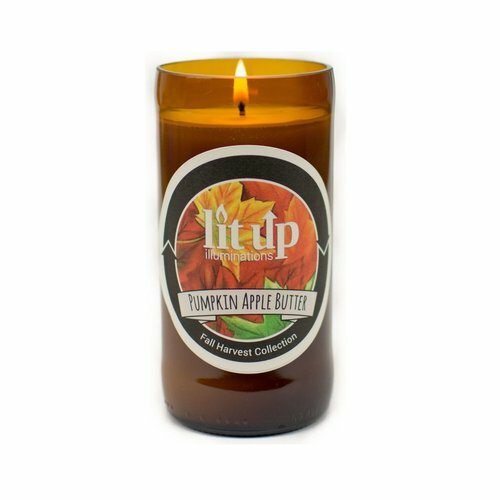 Scent: Orange, apple, pear, pineapple, and cherries top off a spicy base of pumpkin, cinnamon, nutmeg, and clove with undertones of warm vanilla. 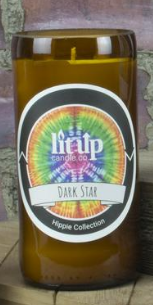 Description: Hand poured high-quality soy candles made in upcycled bottles right here in the USA! 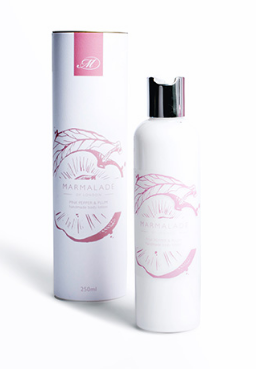 A clean, spa-like fragrance with citrusy top notes of grapefruit and lime, middle notes of fresh cucumber, guava, and passionfruit on a base of wasabi, cilantro, and fern. 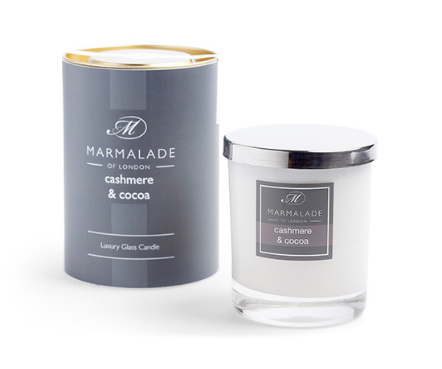 Fresh cut bamboo swirled with rich, exotic black ginger on a warm bed of woody notes completes this complex and enticing fragrance. 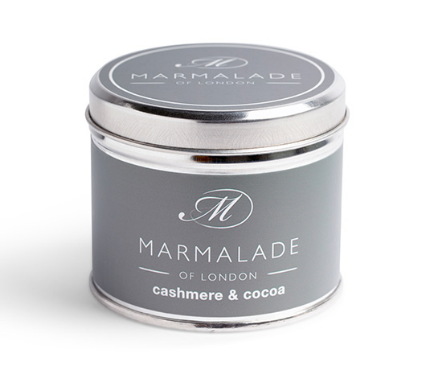 A woody musky base contrasted with a cool spicy blend of black pepper and cardamom with light touches of mandarin and jasmine. 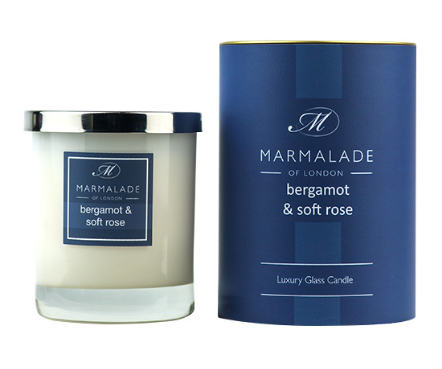 Sweet, effervescent grapes crashes with light nuances of rose and geranium pouring into a background of patchouli and warm musk. 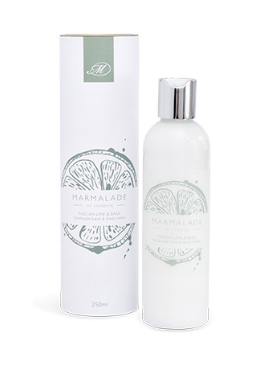 A refreshing combination of citronella essential oil with notes of fresh lime, lemon, and white flowers. 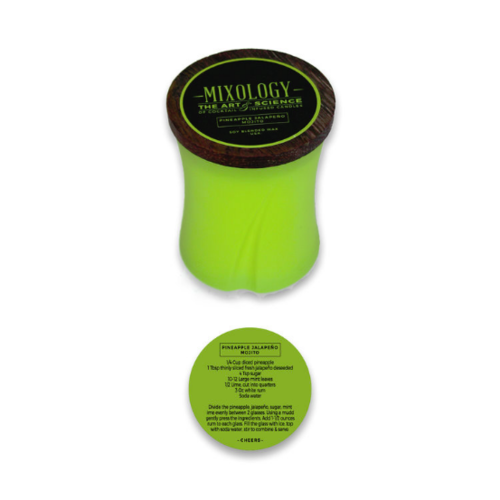 Keeps the bugs away and smells much better than your typical citronella. Artist Info: Bill Campbell has been a potter for over 30 years. Across the country, his porcelain is admired for its spectacular color and elegant, crisp forms... each piece maintaining some of the energy of its creator. 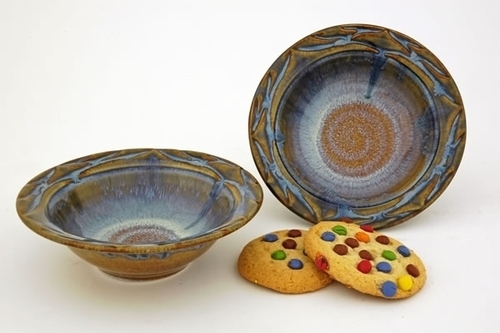 The glazes dance with surprising vibrancy in unexpected patterns. Functional pots become little moments of celebration within the day to day routine. 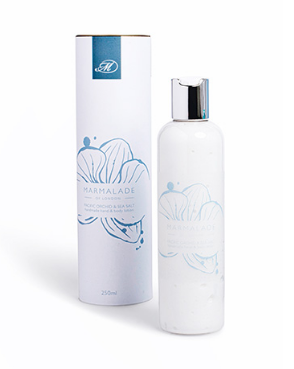 Due to the handcrafted nature of this item, color variations and small imperfections should be expected. Handcrafted in Cambridge Springs, Pennsylvania. Made in the USA. 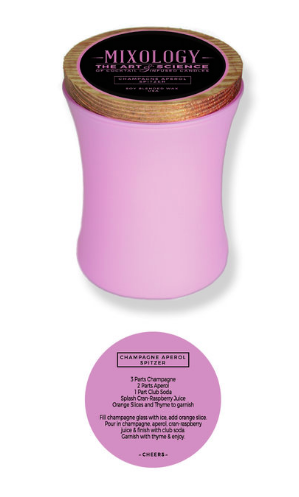 Color: This item comes in a wide variety of colors. Please call or email if you would like to know the precise color we have in stock. Description: Handcrafted trumpet vase with flambeaux glaze. 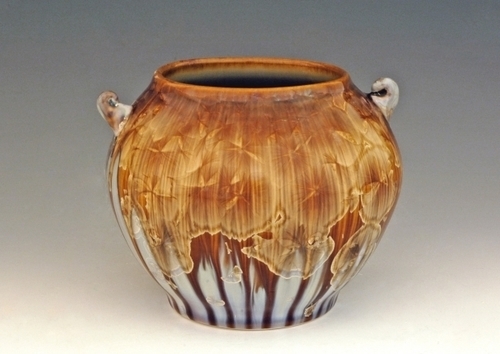 Artist Info: Bill Campbell has been a potter for over 30 years. Across the country, his porcelain is admired for its spectacular color and elegant, crisp forms... each piece maintaining some of the energy of its creator. Flambeaux glazes are known for their subtle color variations, random occurrences and impressionistic appearance. 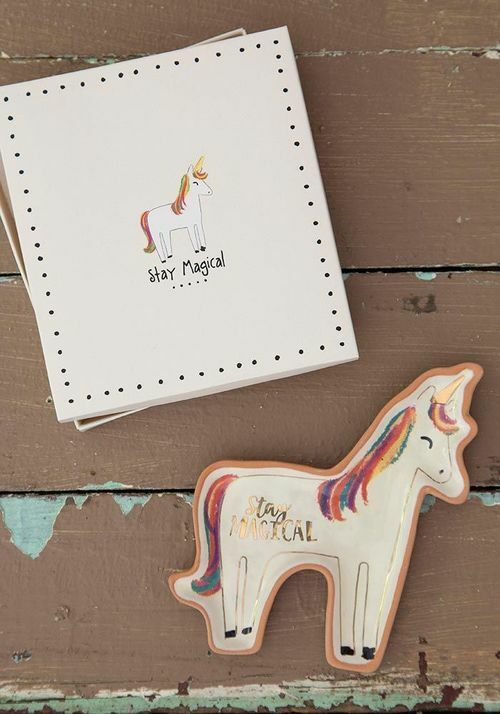 Your imagination will find floating galaxies, frosty windows, rare gemstones or exotic flowers. No two pieces of Flambeaux pottery will ever be alike, each piece is a singular and original work of art to be enjoyed for many generations. 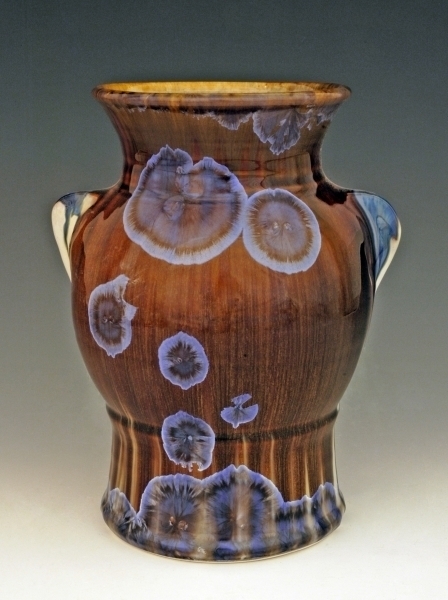 Description: Handcrafted woodbine vase with flambeaux glaze.